Civil engineer Hartley Pike used his experience with time-consuming project paperwork to found a startup that takes project delivery documentation into the digital age. When working as a site engineer in the construction industry, Pike spent a lot of time on paperwork, often reproducing content that had already been created elsewhere. This was the “initial spark” for his idea to integrate project documentation into a single platform. 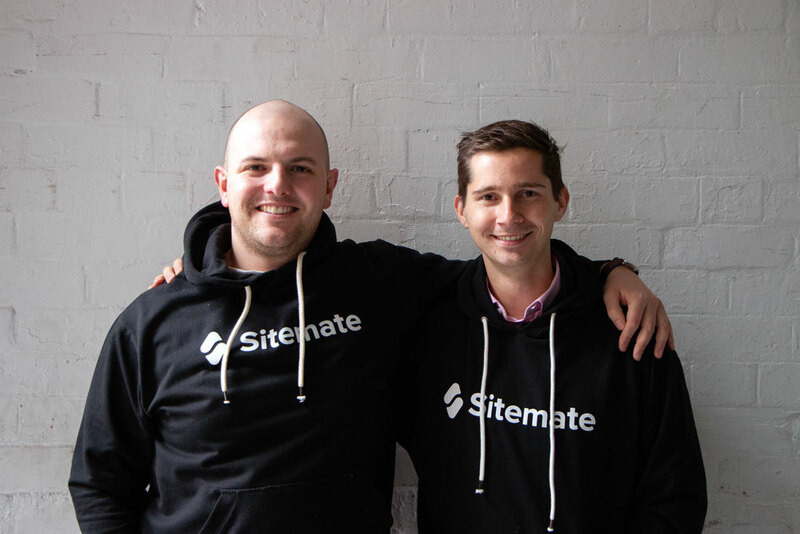 Along with co-founder Sam McDonnell – a graphic and product designer – Pike took part in the University of Technology Sydney (UTS) Startups program and founded Sitemate (originally called Construction Cloud), which has recently attracted $1.3 million in funding. From left: Founders Hartley Pike and Sam McDonnell. Pike said his industry experience gave him the ability to contextualise the problem he was working to solve. He added that Sitemate is tapping into the current trend towards “digital engineering”, or optimising a product in the digital space before it is constructed in the real world. “We’re now seeing that digital focus start to flow into the [project] delivery phase – not only having a digital record of everything we do before the project starts, but also during the project,” Pike told create. Pike explained that his product, Dashpivot, is more than a cloud-based repository. Rather than storing and managing project documents in Word files, spreadsheets and other disparate formats, clients build them inside of the platform, and hence have a single point of control. 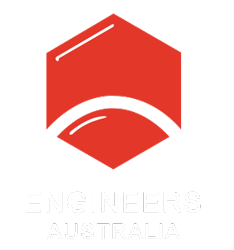 “Because all of the processes are within a standardised format, it automatically standardises all of the data [captured in documents] within their organisation, which then allows us to help them with analysis and performance measurement in real time,” Pike explained. Pike said that linking and storing multimedia data such as images and videos within documents was also a big component of the system. “People nowadays are capturing hundreds of thousands, if not millions, of photos and videos during the delivery phase of projects,” he said. Integrated multimedia data can be used as additional evidence of project activity if commercial or legal issues arise. “There are more and more parties involved in projects and the complexity drives risk, which means that people need evidence of every step of the project and everything every party has done,” Pike explained. In the future, Pike sees potential for Dashpivot to be developed to allow integration of other forms of content, such as geospatial data, into documents. Pike said during the first 12 months of founding his startup, the supportive environment fostered by UTS was important. “It created an environment where we could work on something a little bit different and have additional support to do so,” he said. As well as the UTS startup program, Pike and McDonnell participated in pitching competitions and challenges in Australia and around the world. These included the University Startup World Cup in Denmark, and the Virginia Tech Entrepreneurship Challenge in the US (which they won). Pike also participated in a six-week internship in Beijing, where he worked with startups five to 10 years into their journey. In 2017, Sitemate was selected for the Startmate technology accelerator program. Pike described the program, with its access to industry mentors, as a turning point for his startup, which shifted from a narrow focus on construction to a wider multi-sector focus on technology. “It provided the context for what we needed to learn and do; without that we would have struggled,” he explained. Pike said Sitemate’s $1.3 million of funding came from a mixture of venture capitalists (including the Sydney Angels), group investment by Startmate program mentors and funds from wealthy individuals. This capital was raised through pitching opportunities resulting from Startmate and connections made at UTS. Sitemate, which has attracted users from 30 countries, will use the investment to scale up from its current 12 employees to around 20-30 people by the end of next year. Pike and McDonnell will also develop the portfolio-wide analytic capabilities of their platform. Pike expects to be recruiting in the areas of engineering, product design, sales and marketing. “From a product point of view, [we’ll be] expanding the number of use cases based on outstanding requests and feedback from early customers, and then building the team that’s capable of delivering that,” he said.